An Exceptional Educational Experience for All! 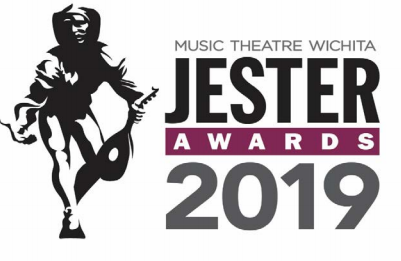 Congratulations to the BHS Grease Cast for the following Jester nominations! Click here to learn more! This is a reminder that there is no school on Friday, April 19th and Monday, April 22nd. 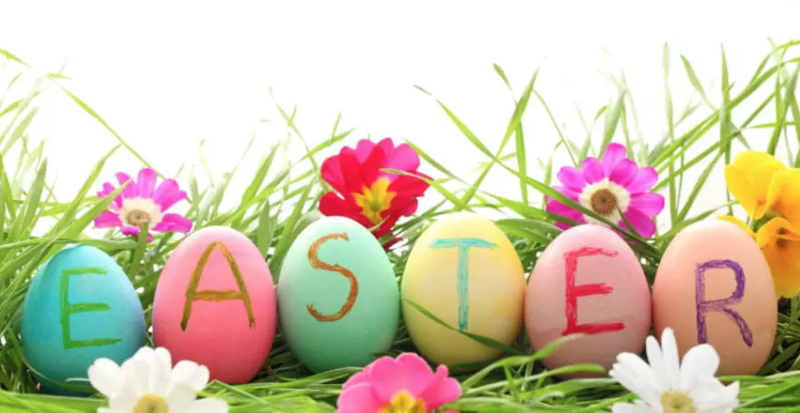 Have a happy Easter weekend! 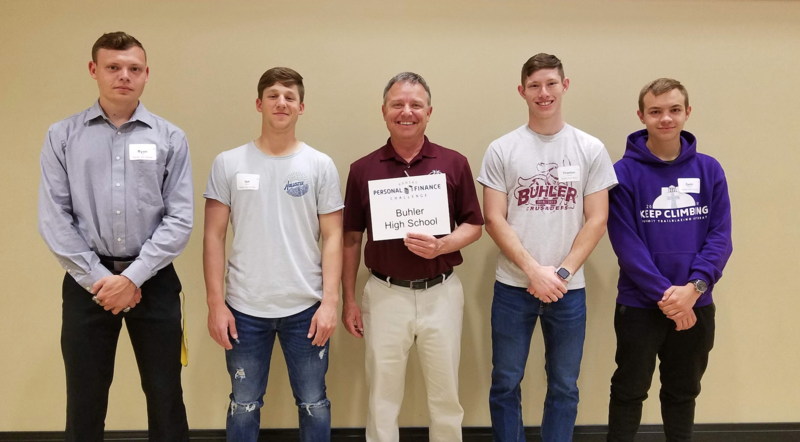 Students at Buhler High School competed at the Kansas Personal Finance Challenge Quiz Bowl finals for a trip to Nationals at WSU on April 10th. They are state runner-up behind Augusta High School. Congratulations to Mr. Sides and his team! We would like to invite our community to come learn about and guide our efforts to redesign our schools for a rapidly changing world. 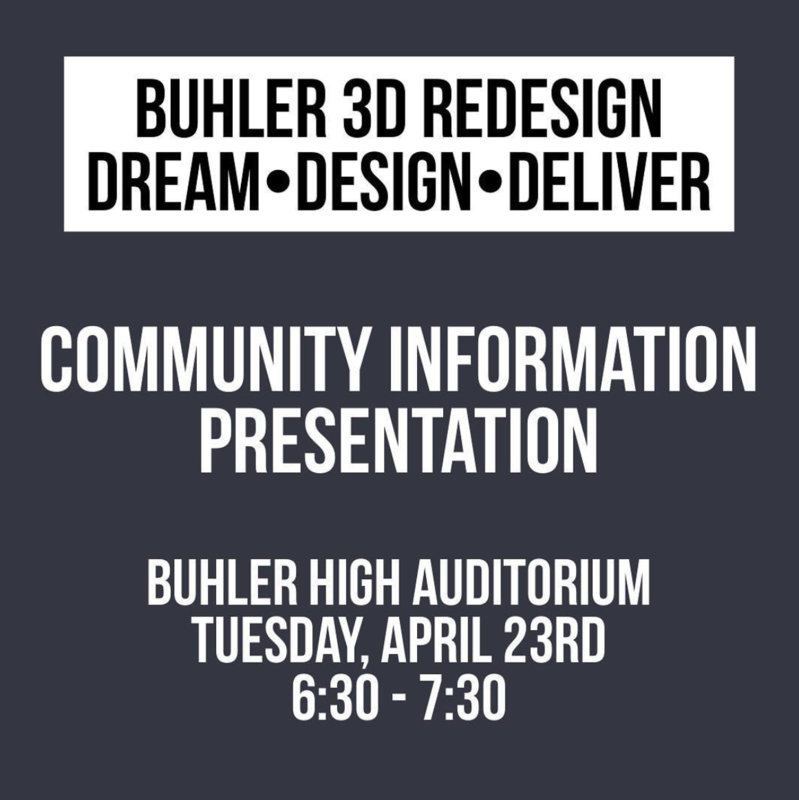 This presentation will be held on April 23rd in the Buhler High Auditorium. To learn more about this event click here. Follow us on our social networks and stay up to date with our latest activities. We encourage you to participate in our school community.